To those we know and to those we don't. what an amazing photo!!! and caption goes so well with it! 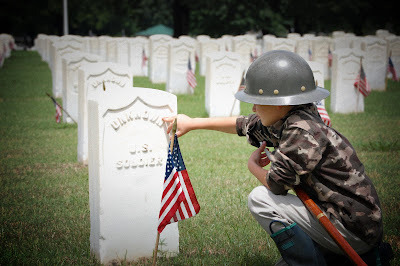 so sad, "unknown us soldier". :( LOVE the pic! love AJ... he's soooo cute!